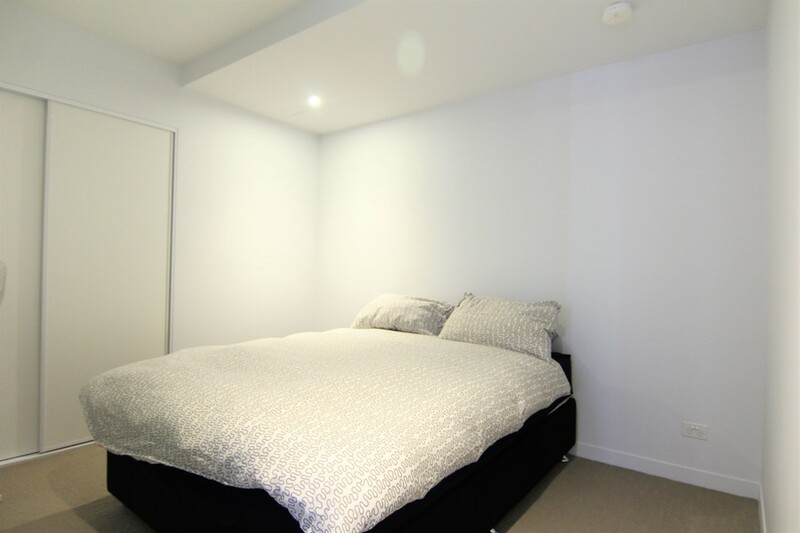 This immaculate apartment won't be on the market for long! 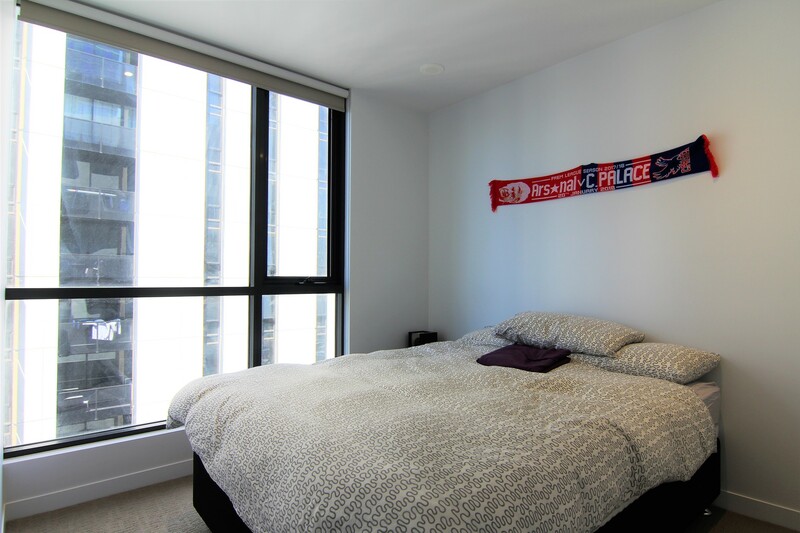 Set on the 51st floor, this apartment offers 2 good size bedrooms, a large living space leading onto the balcony. 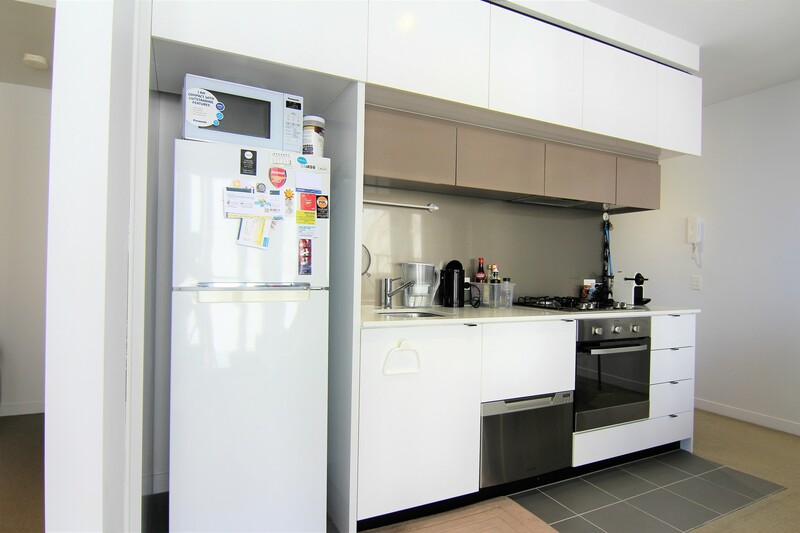 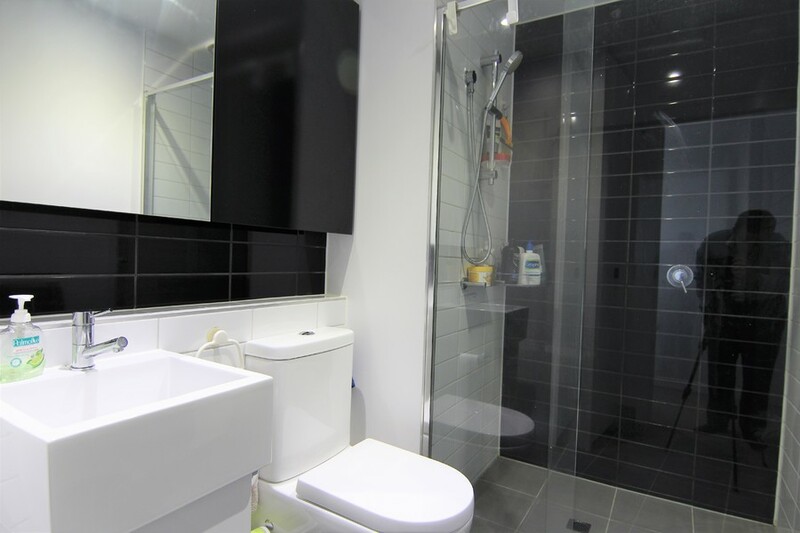 The apartment also features a modern kitchen with gas cooking and quality appliances, spilt system heating and heating. 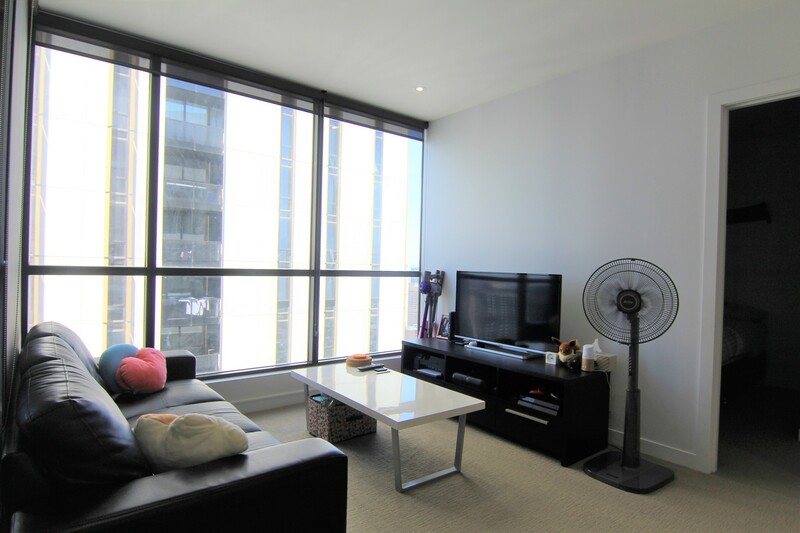 The building also offers residence a cinema room, indoor pool and common area on level 53. 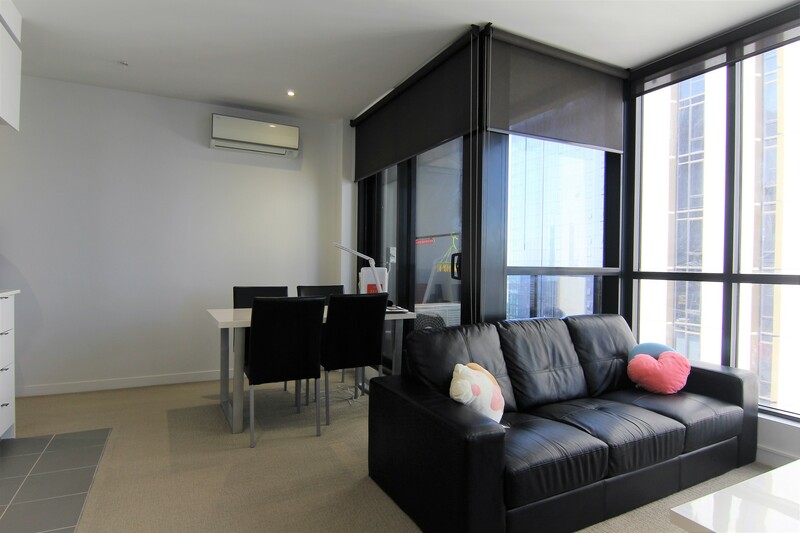 This apartment is sure to impress! 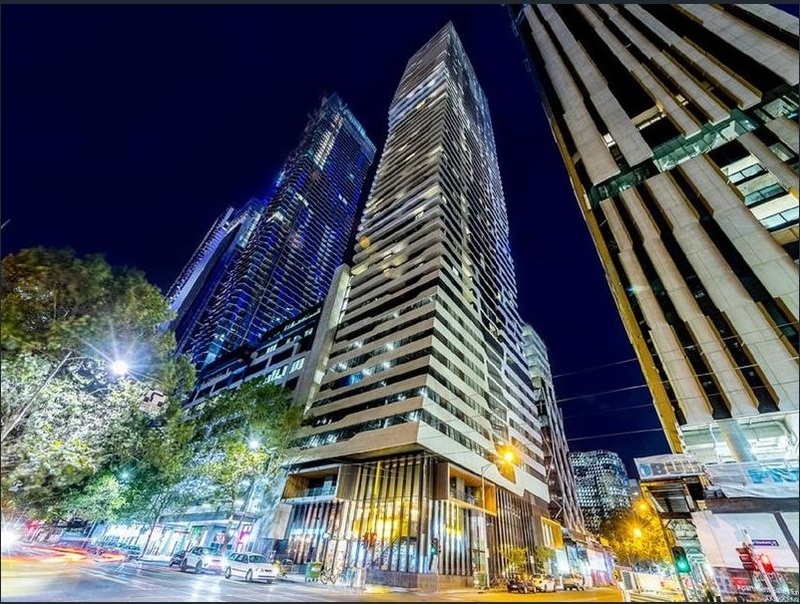 Located in the heart of the CBD, ideal location that brings the best of the city to you within walking distance of RMIT, Victoria and Melbourne Universities, Melbourne Central, Emporium, Myer and David Jones shopping complex and a stone's throw from the fabulous fresh produce of Queen Victoria Market with terrific nightlife and entertainment options on every corner, cafes and restaurants.